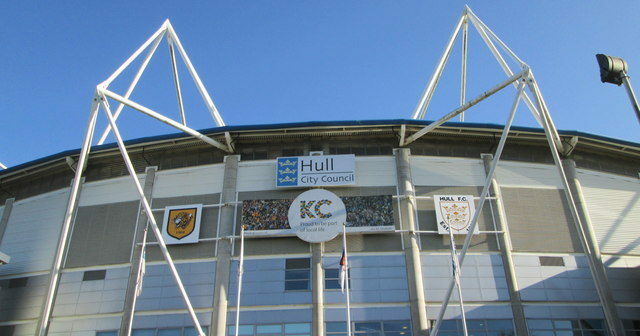 Having considered last week’s Hull City statement following the recent concessions ballot, Hull City Supporters Trust (HCST) have written to the club regarding the current situation. We would now like to place on record our position. Firstly, we are calling for the club to be completely transparent regarding the previous ballot. The result should be released and acted upon as a starting point. No minimum turnout was ever mentioned before the ballot, so to declare it void after the event on that basis is entirely undemocratic and casts doubt upon the legitimacy of the process. Although we won’t tell supporters how to use their vote, we don’t believe it’s worth voting in a second ballot on the basis that the club can arbitrarily declare it void at their own discretion. The Supporters Committee, which was not consulted on this second ballot in any way, should be reconvened in line with EFL guidelines. There should then be the opportunity for the committee to propose changes to the pricing model or come up with a new model. We have suggested this in our communications to the club. The Football Supporters Federation and Supporters Direct have been fully updated with the current situation and have offered their support. As always, once we have received a response from the club addressing our concerns we will update our members and supporters. The proposals are flawed. If I were to take my grandson to a home match (age7) he would need to sit with me. But should those seats be taken I would have to buy two additional seats at full price despite me already paying for my seat through the Membership scheme. Theft. A members seat has been paid for and can not be used by any one else it would remain empty. As the seat is paid for it must surely legally be in the wish of the payer as to whom sits in it . A small business man buys an extra ticket or more for business entertainment purposes the photo system would prevent this from being possible. You are also wrong about the legitamacy of the vote because clearly the vast majority of the supporters are sick and tired of the Allam s lack of respect for the supporters. Do all the members have the use of a PC? were they all aware that the ballot was being held. Transparency yes but you have to remember like it or not they are the owners, bad ones, but owners non the less. Put “should we return to post membership scheme” on the ballot and I suspect you will get a better response. “The Football Supporters Federation and Supporters Direct have been fully updated with the current situation and have offered their support” …..- However, there has been no mention whatsoever about this matter from our local journalists! The silence from Mr Buckingham and Mr Burns has saddened many supporters not only on this matter but also by kowtowing to the Allams and not reporting the true facts about what has been happening at the club over recent years. Even now there has been no mention of this 2nd ballot in the local media. Like many fans I shall not return to watch the club I’ve supported for 50 years until the toxic Allam’s have sold the club and all the wrongs they have done have been reversed. The have sullied their family name and their dreadful and spiteful attitude towards our great club is a disgrace and the local media have failed to bring them to task for it and that is equally shameful. 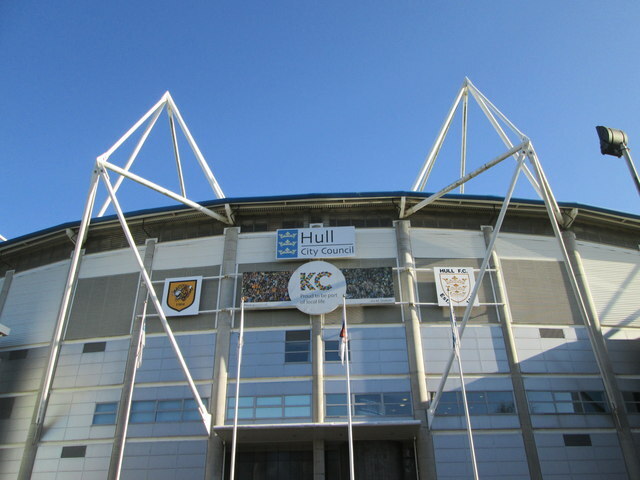 That is their prerogative but they have also sullied the great name of Hull City A.F.C. and that is unforgivable. Well said I would like to put on record my 100% support for the stance taken by the Trust. Stuart Tomlinson, a former member of the 500 club who will not join the membership scheme as long as the Allams are involved!